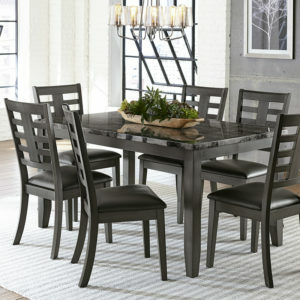 Add instant polish and shine to your dining space with the Greystone dining collection. Sleek and authentic Spanish cream marble tops this quaint round table creating a posh and romantic setting. 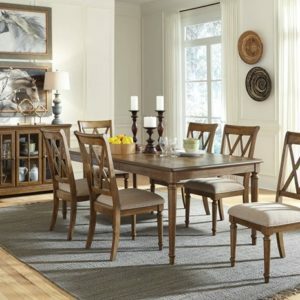 Its espresso base and legs offer an attractive contrast enhancing every mealtime. Greystone Marble 40″ Round 5 Piece Counter Set provides everything you need without spending a penny more! 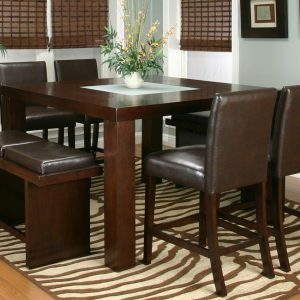 This counter height table boasts not only a sturdy real marble veneer table top, but also features four counter stools .